Since students will not be in Glasgow for a full academic year, a shorter stay was negotiated for GLOCAL students with external accommodation providers in 2017 and 2018. In 2017 these deals were with UNITE Students and true Student. In 2018 these deals were with UNITE Students, true Student and Fresh Student Living. Similar deals will be available in 2019 and details will be sent out in incoming students’ programme welcome packs. The University of Barcelona has three halls of residence and it also cooperates with the net of organisations BCU (Barcelona University Centre) and other halls of residence, which offer a great variety of accommodation especially oriented to students in a temporary study or research stay at our institution. 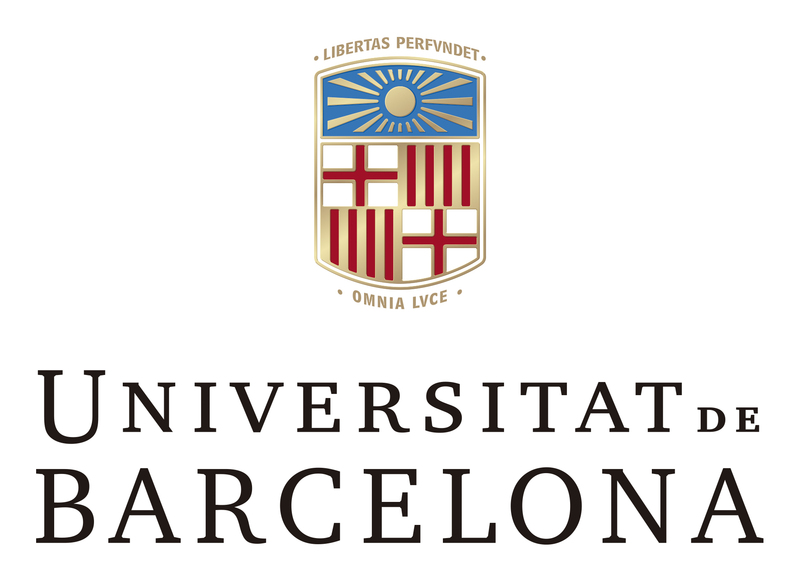 BCU (Barcelona University Centre) is an organisation whose objective is to make all aspects of life outside of school easier. BCU was created to support, coordinate and control all the necessary activities in order to promote Barcelona and its metropolitan area as an international university centre. It helps international students to find accommodation thanks to its wide network of contacts with different kind of accommodation services (halls of residence, private apartments, rooms, etc.). You can find more information about the accommodation possibilities offered by BCU here: http://bcu.cat/en/accommodation-in-barcelona/. Furthermore, there is a specific email address that this organisation created just for the students coming on exchange to our Faculty. You can use this email to request information about accommodation options or to direct a concrete petition with your preferences and your budget: ori.fee@resahousing.com. 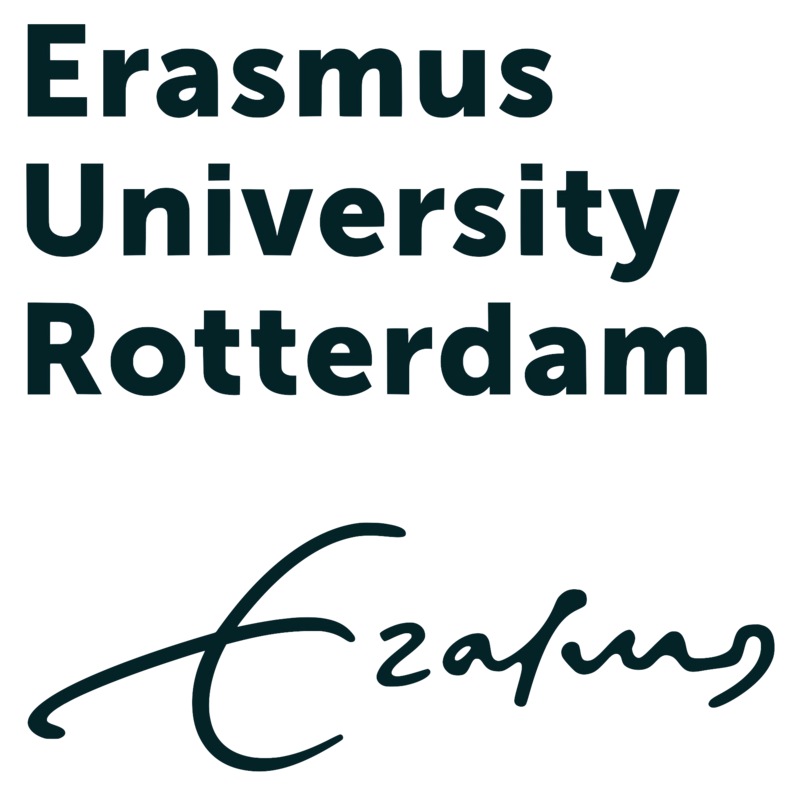 The short stay accommodation of the Erasmus University Rotterdam is run by the housing office called SSH. They have four dorms with furnished rooms you can choose from. You can rent one of these rooms for a maximum of one year. Prices for short stay accommodation range between € 510 and € 590 including services (water, electricity, internet, taxes etc.). 4) If you end up renting a room on the private market, carefully read the section on Legal Aspects to avoid any unpleasant surprises. 5) Make sure you understand your tenancy agreement and the terms of notice. Make any necessary payments in advance, but be aware of landlords who ask you to wire money to a “Money Transfer Agent” (such as Western Union or GWK), because they could be frauds. Money should always be transferred to a Dutch bank account. But rest assured: problems of this kind are rare. 6) Let the landlord know exactly when you will be arriving in Rotterdam and arrange a time for picking up the key. 7) Find out beforehand how to get to your new digs from the airport or train station (public transport planner) – you won’t be the first one to get lost on their first day in Rotterdam. International students who will be living in the Netherlands for more than 4 months are obliged to register at the City Hall in the town in which you are living. After registration, you will receive your citizen service number (BSN-number). Göttingen, the “small major city”: Almost 120,000 inhabitants and 29,000 students. There is a lot going on in this university city full of tradition. Göttingen offers a large selection of apartments at a low price. However, it is advisable to find accommodation as early as possible if you want to move at the start of a semester. The Göttingen Studentenwerk (Student Union) has approx. 4,500 places of residence available. You can already add your name to the waiting list – without obligation – for a place in one of the halls of residence (dormitories) run by the Studentenwerk before you start your studies. It is not necessary to have already applied or enrolled for a course of studies at the University of Göttingen at this stage. The private residential market is also attuned to a student budget: Rents in Göttingen are significantly cheaper than in comparable university cities.